Empire Zoysia Sod for Sale | Landscape Supply, Co.
Mowing Height 1" - 2"
EMPIRE Turf is the top selling Zoysia cultivar available due to its wide array of notable characteristics. 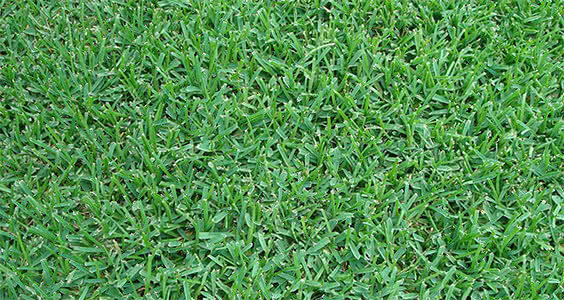 Empire Zoysia is dark-green in color with a wide leaf blade. 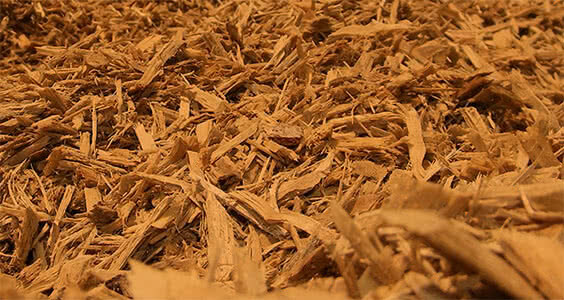 A strong root structure ensures a healthy lawn with less maintenance due to its slow vertical growth. Its soft texture, visual appeal, and sturdiness make this sod an excellent choice for homeowners looking for a durable and versatile turf. Should be mowed at a height of 1"-2"
Empire zoysia sod is a natural cultivar of Zoysia japonica which was discovered in Brazil. Unlike the other varieties of Zoysia, empire Zoysia has the ability to thrive under hot and humid climates. Empire Zoysia sod can be regarded as a hybrid grass as it is a deep green turf grass that has a wide leaf blade and a deep root structure that allows for easy maintenance of a healthy lawn. Empire Zoysia grass is a soft textured and sturdy turf grass which makes it one of the top choices for lawns. Empire Zoysia sod is widely used as lawn grass due to the fact that this grass can tolerate different variations in sunlight, temperature and water. A major advantage of empire zoysia sod is its natural ability to fight off weeds and pests. Unlike other varieties of turf grass, this particular turf grass is resistant to drought. 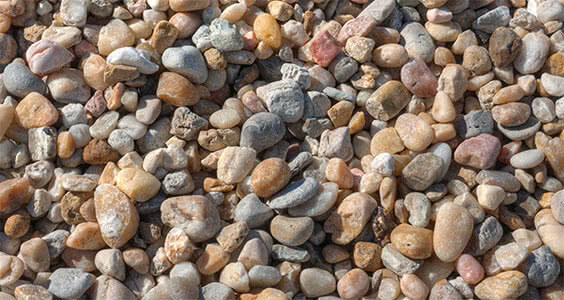 This grass can withstand long periods of drought without causing any damage of any sort. Empire zoysia sod requires not as much application of chemicals as other varieties of grasses and it recovers well from any type of injury. This grass is a low maintenance lawn grass that has deep roots. Empire zoysia grows at a much slower rate than other variety of turf grass, which means that the level of maintenance required is not as much as other grasses. However, empire zoysia grass should always be maintained at a height of 1-2inches. Empire zoysia sod has the ability to withstand any climate due to its unique properties unlike the other zoysia varieties. In cooler temperatures, Empire Zoysia sod becomes dormant which means it does not require as much maintenance and mowing during winter season. With regards to watering, Empire Zoysia sod does not require as much watering as other varieties of turf grass as it has the ability to adapt to low water supply conditions as a result of its deep root system. Click here to read about Empire Zoysia on Sod Solutions website. Click here for the official Empire Zoysia website. "On time delivery and sod was in great shape!" "Best looking sod I ever purchased"
"Sod was delivered on time and in good condition. Very well pleased with both the service and the product."